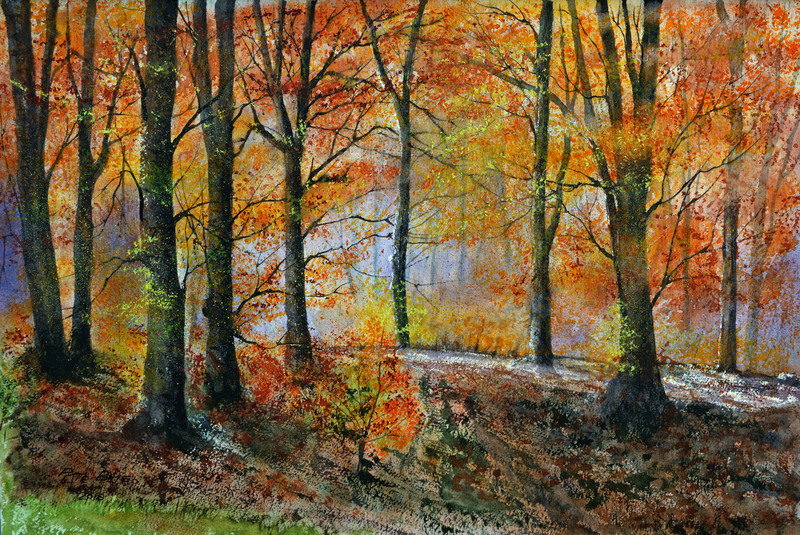 Autumn Glory – Watercolour on W&N NOT paper. 300lb. 1/2 imperial.